Avon has very reasonable prices on their products but they also offer coupon codes to make those deals even better. 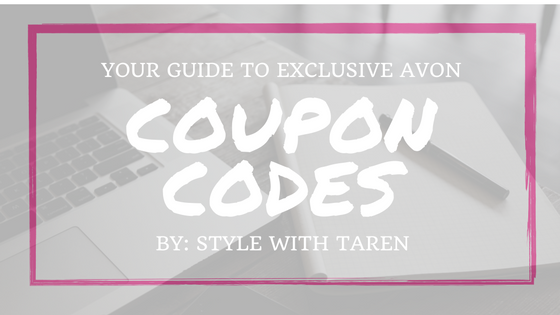 I love a great deal as much as the next person so here are current coupon codes and their expiration dates. Enter these coupon codes at checkout. One of the first discounts I want to mention is that if you register your email address in my e-store you will receive an email with a 10% off discount code for you to use. 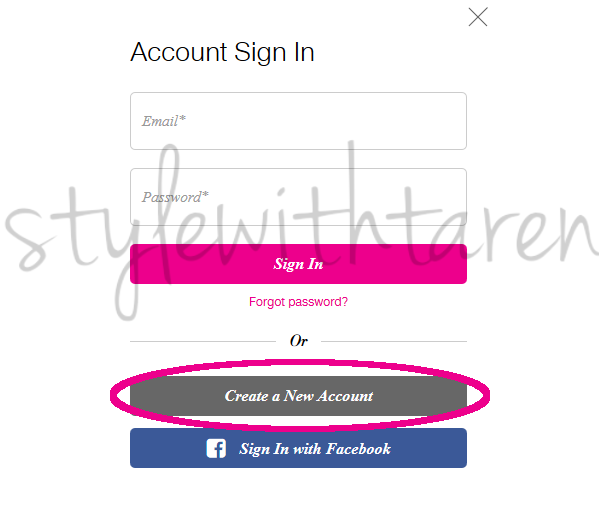 You will also start receiving my Avon newsletter which will keep you updated on special sales, coupon codes and more! 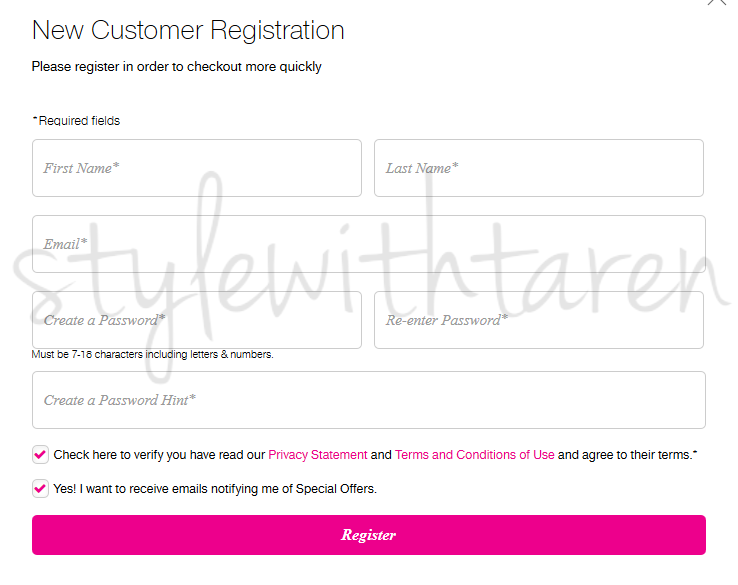 Then fill out your information and make sure that both boxes on the bottom of the form are checked. 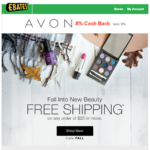 Because Avon Coupon Codes and Special Offers change so quickly please visit this page to see the most up to date coupon codes: Click Here.